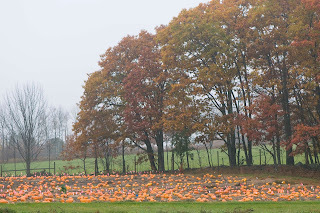 Here's a treat (no trick): A few photos and a video from our pumpkin breeding program. It's not too early to think about next season's Jack-o-Lantern crop! 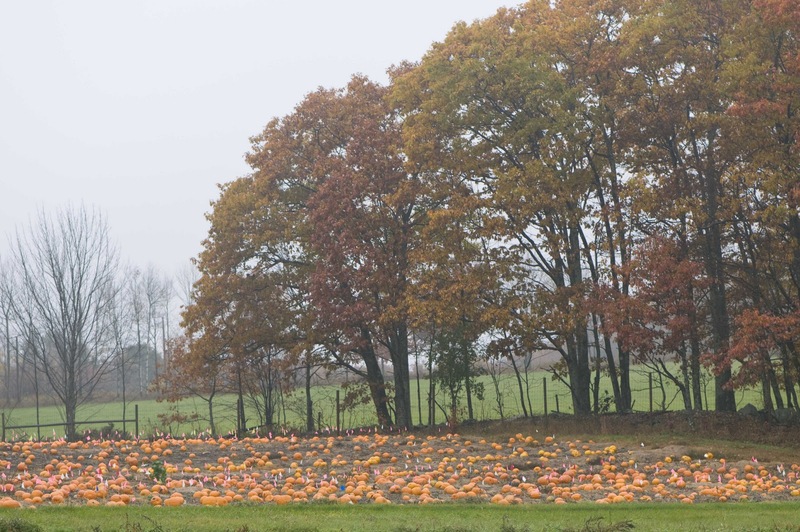 We have a great selection of seed for growing mid to large-size pumpkins. Labels: Photos, Video, What's Growing On?